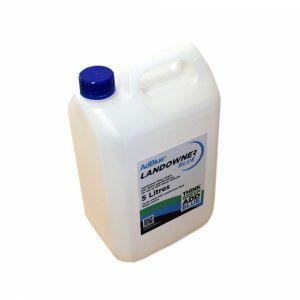 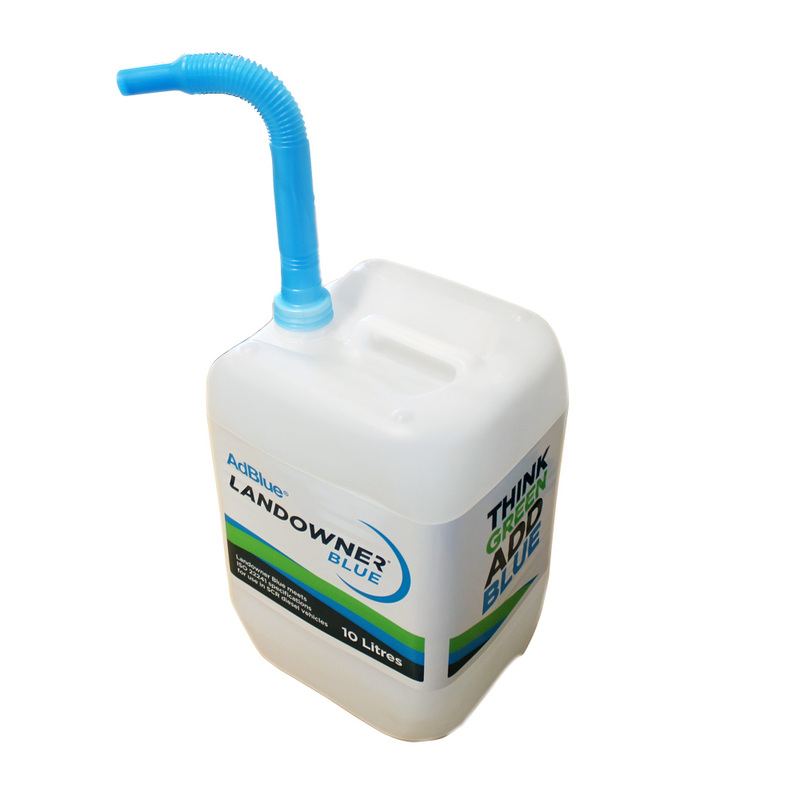 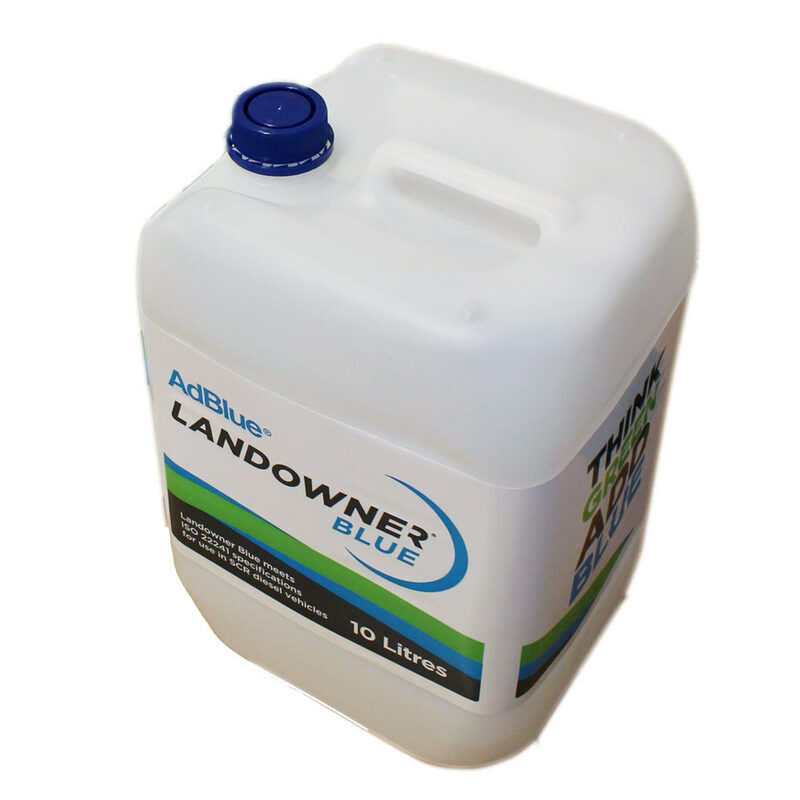 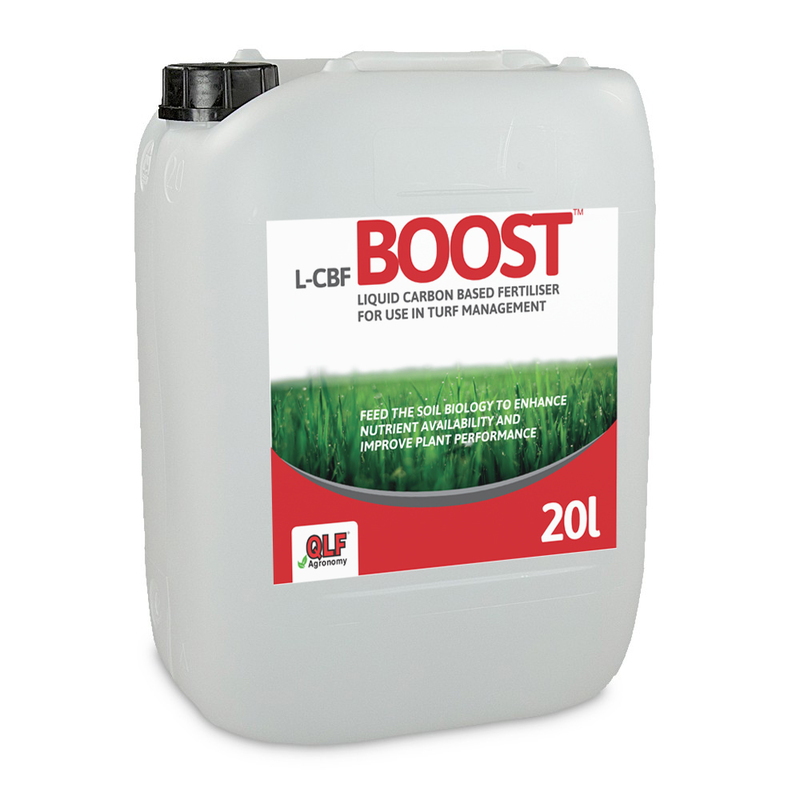 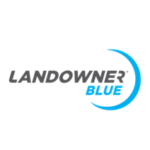 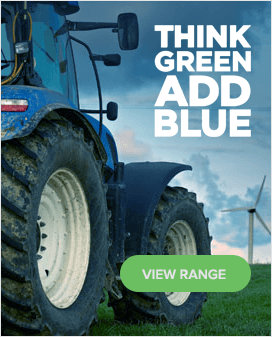 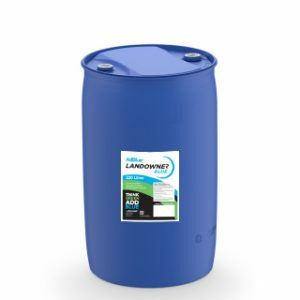 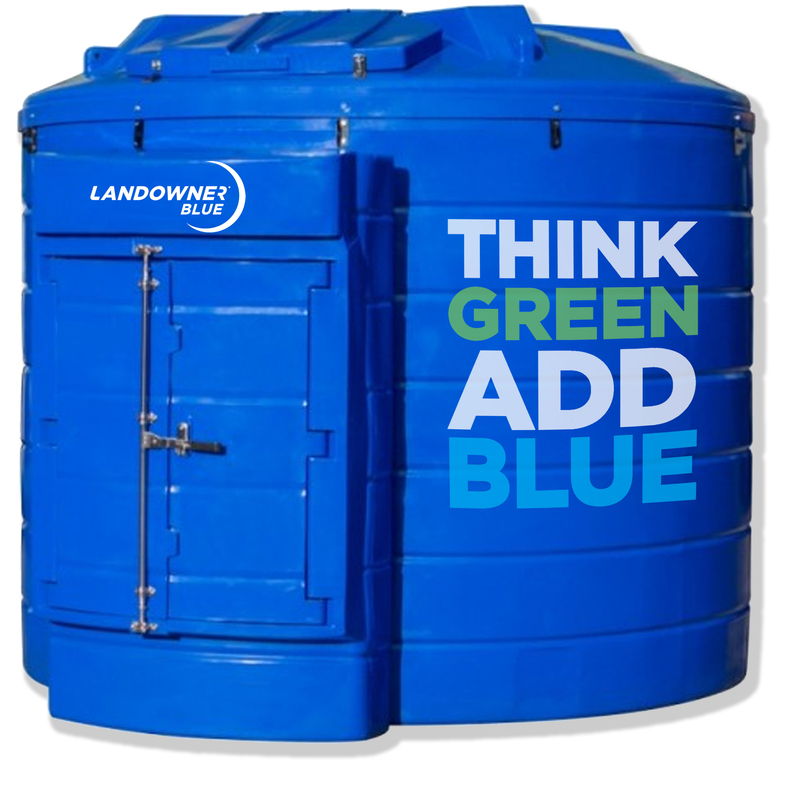 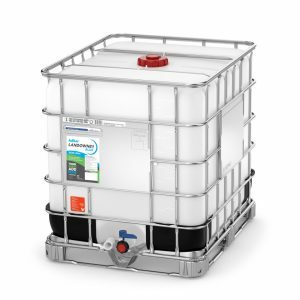 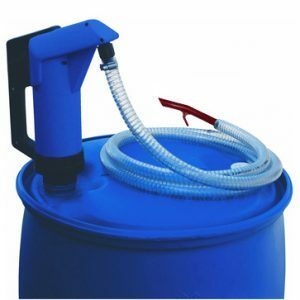 10 litre cans of AdBlue® from Landowner Blue offer an easy solution for owners of passenger vehicles or commercial vehicles to ‘top-up’ their AdBlue®. 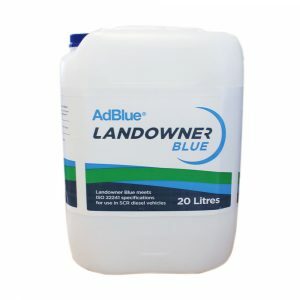 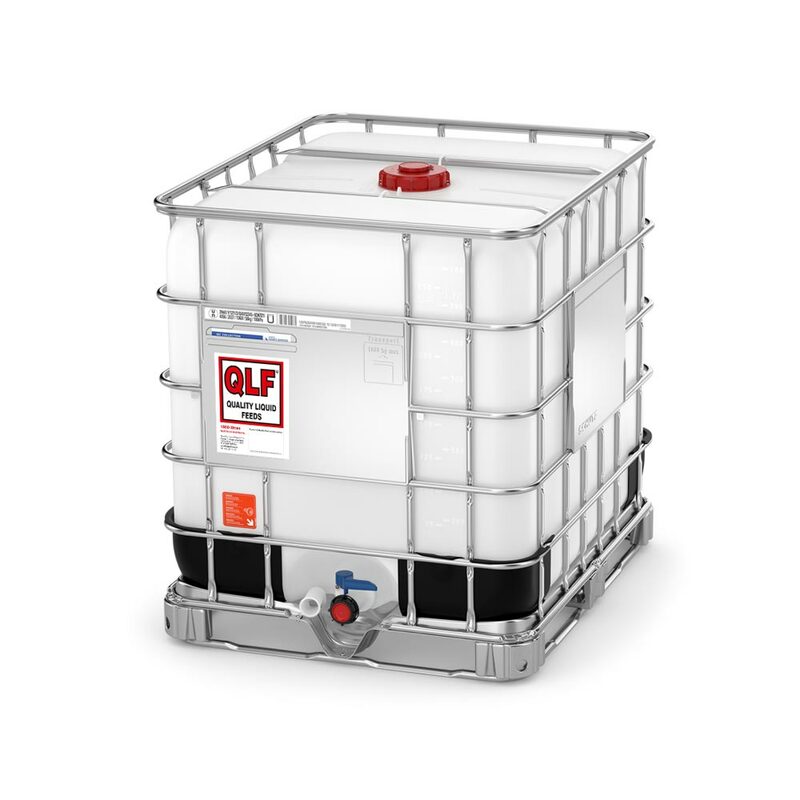 Our 10 litre AdBlue® cans are manufactured from HDPE ensuring that the product remains at its purest quality. 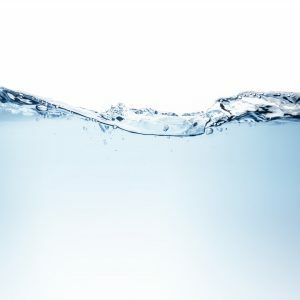 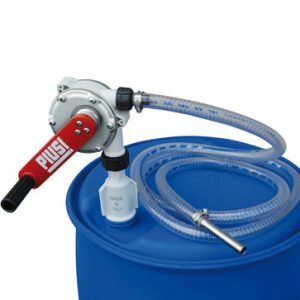 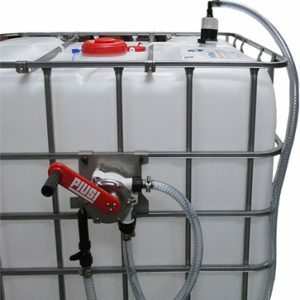 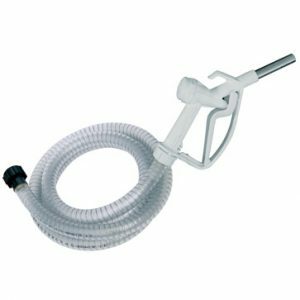 The cans also feature a pouring spout which is imbedded into the side of the container; this allows the consumer to easily affix the spout to the top of the can, giving an easy way to pour the product into the dedicated AdBlue® tank.